hi friends! hope you've all had a lovely weekend! i'm trying something a bit new this week…. i'm having my first ever flash sale! if all goes well, there may be plenty more of these in the future. 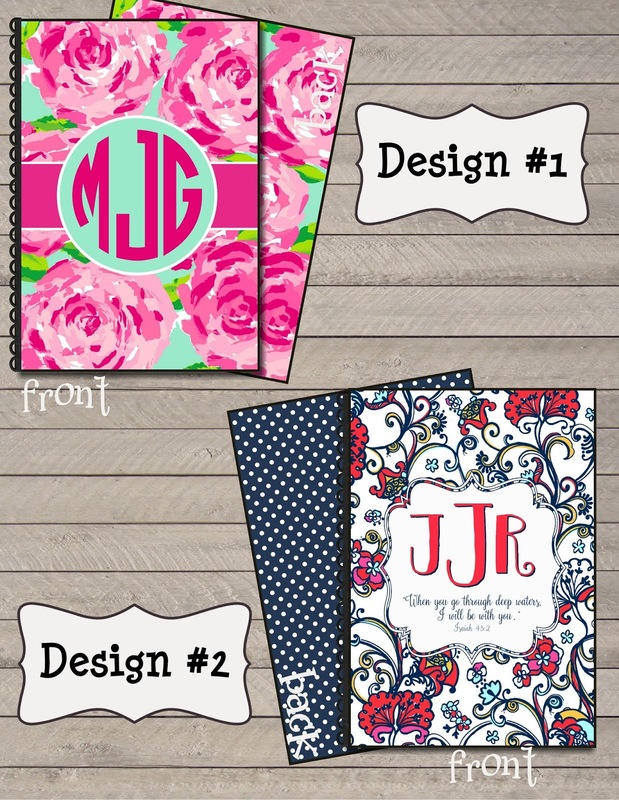 a flash sale is a quick and easy way to showcase some of my favorite products from my shop at a great price! 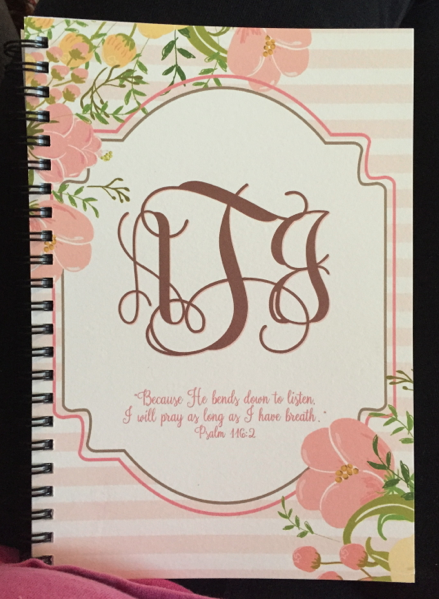 the first flash sale is for a blank spiral journal. i have one (or maybe three) of these and LOVE it! 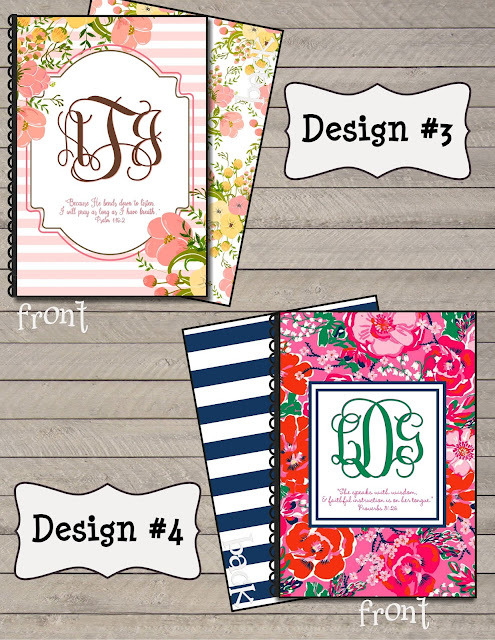 i use one for my bible study/quiet time notes and another for my prayer journal. the pages are unlined, which may not be for everyone. 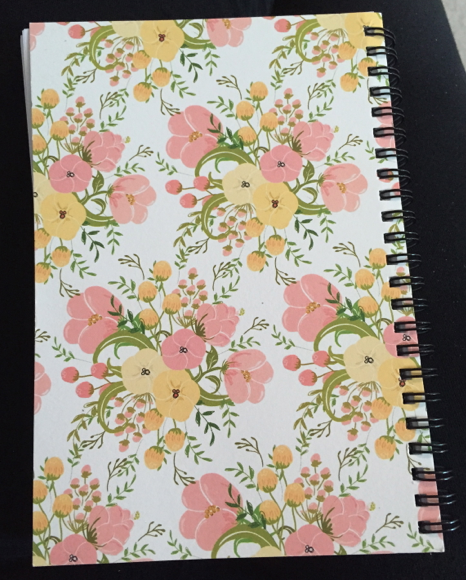 but personally, i love that it's full of blank pages - i can doodle and write and journal as freely as i please! •80 unlined pages - textured 120 lb weight eggshell paper. 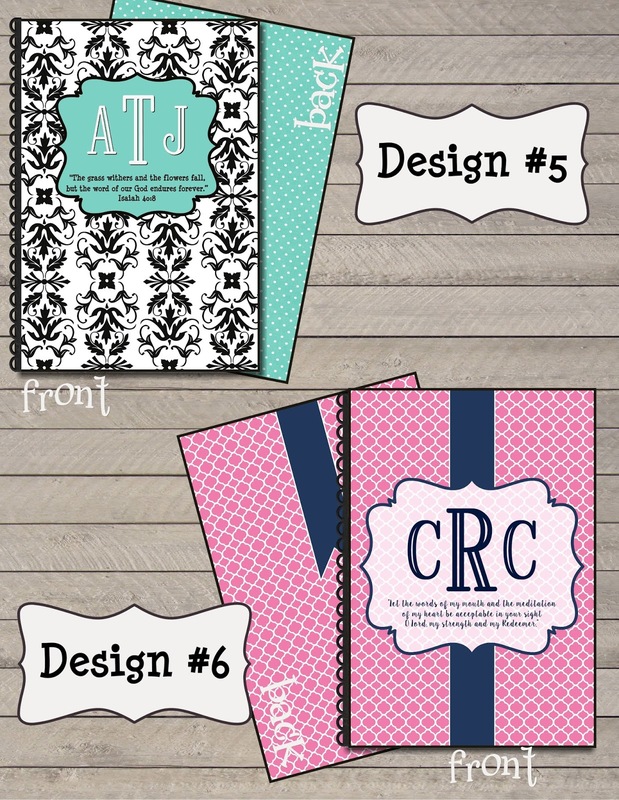 •front and back cover are heavy card stock and feature the design of your choice! 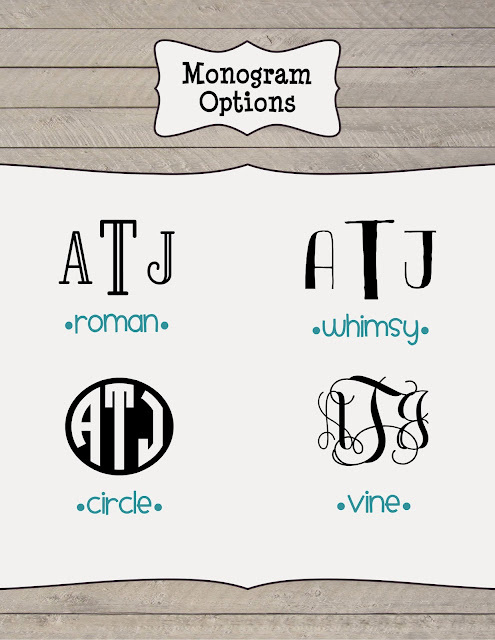 •there are six different design options for the time being, but they can be customized to your preference. the designs are set, but i can do any style monogram or any verse on each design! (basically you can "mix and match" the monos and verses with each design). • finally, these are just some of my favorite verses that i've added to each journal, if you have another verse (or translation) that you'd like i'll be more than happy to add it for you! your paypal email address, the number of journals you'd like, the design number, the monogram style and initials (first, LAST, middle), and verse (if desired) for each. 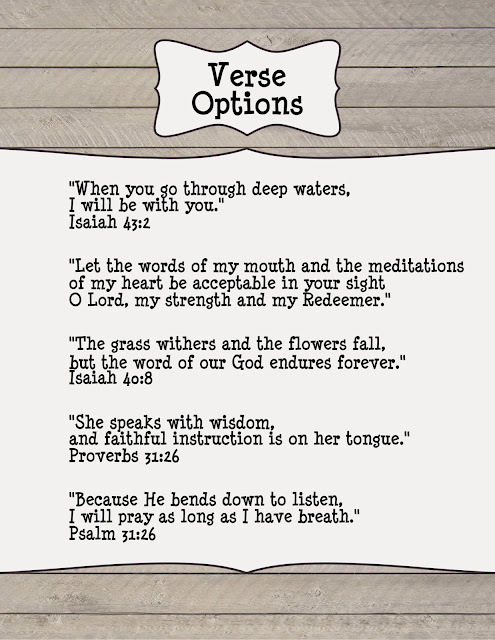 remember, you CAN include a verse/quote of your choice if you'd prefer that over the ones i've chosen. if you have any questions at all, please email me or comment below and i'll be happy to answer!